​Shop the tried and true favorite products that deliver above and beyond results, everyday. At Chi Wah Organica, we offer haircuts for the entire family. We use AVEDA Full Spectrum hair color lines for all of our color services including: highlighting, balayage, ombre, toning and corrective coloring. We have Aveda's Botanical Therapy conditioning treatment to add-on to any service, or blowout. We also offer facial waxing, and formal styles for any events, as well as Bridal packages. At Chi Wah Organica we want to build a culture that promotes wellness, that strives for the highest form of team service, and nurtures creativity. All while creating a truly caring and unparalleled experience for every guest, everyday. Meeting your needs and busy schedule is our top priority. To ensure consistent service quality and technical skill, each staff member completes our in-salon skill certification program. This means you can always have confidence and peace of mind, knowing that you are in the talented hands of a skill-certified team member. You will always have fresh perspective...and you will always receive the utmost in true quality service and attention, unconditionally guaranteed. WHY : A V E D A ? AVEDA salon professionals are continually educated on the latest trends and techniques to transform your look with styles inspired by the fashion runways from around the world. Our professionals also undergo regular training to stay informed of the latest advancements in body and skin care so they can practice the art of healing, rejuvenating and refreshing the mind, body and spirit. 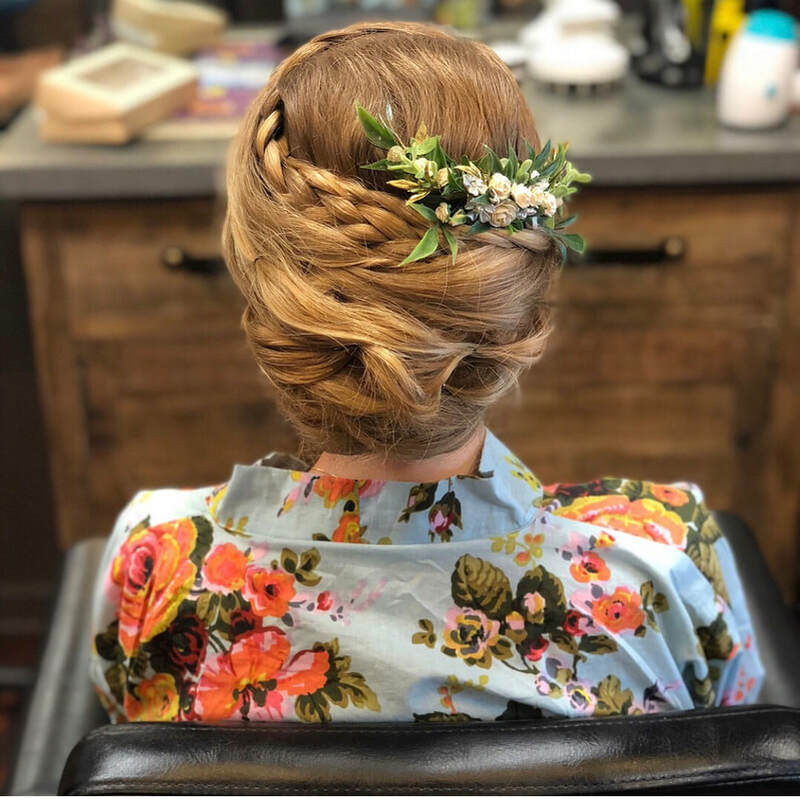 Aveda stylists understand how to listen to your needs and provide you with a thorough consultation so you can be comfortable and confident during your salon experience. 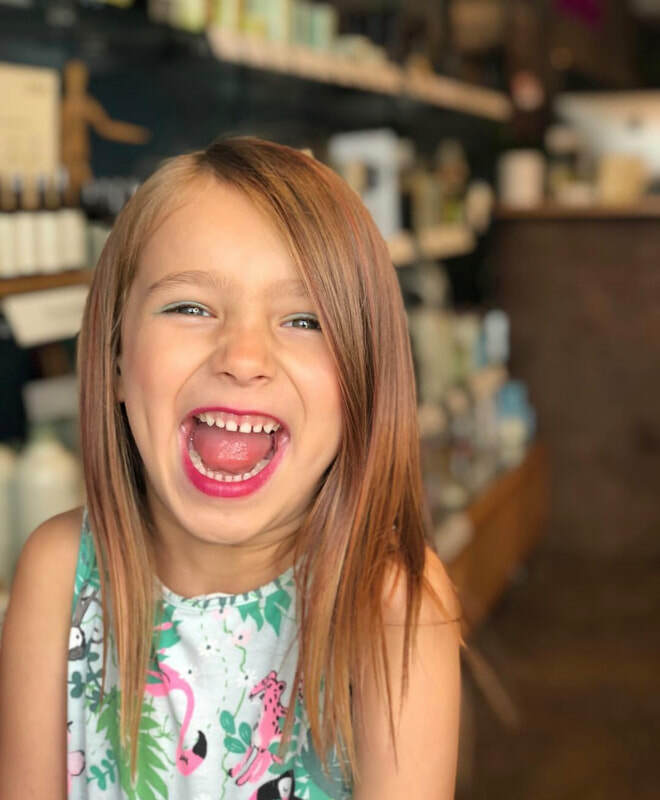 With Aveda, we live our mission through our use of 100% post-consumer recycled material in our packaging, 100% wind- generated power in our manufacturing and by donating over $18 million dollars since 1999 to help clean and protect the environment. I have been a client of Chi Wah's for almost 20 years and I would not let anyone else cut or color my hair. I trust her and her team because they will always put a client's satisfaction first and foremost. Chi Wah's attention to detail is the cornerstone of the salon. So is the rigorous training of her staff and apprentices. I would recommend Chi Wah Organica salon wholeheartedly. You cannot be in better hands! " Cecilia A.